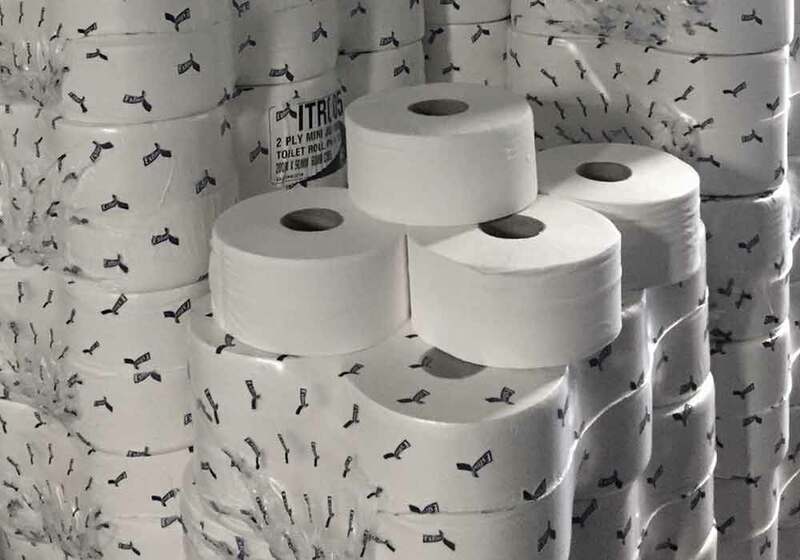 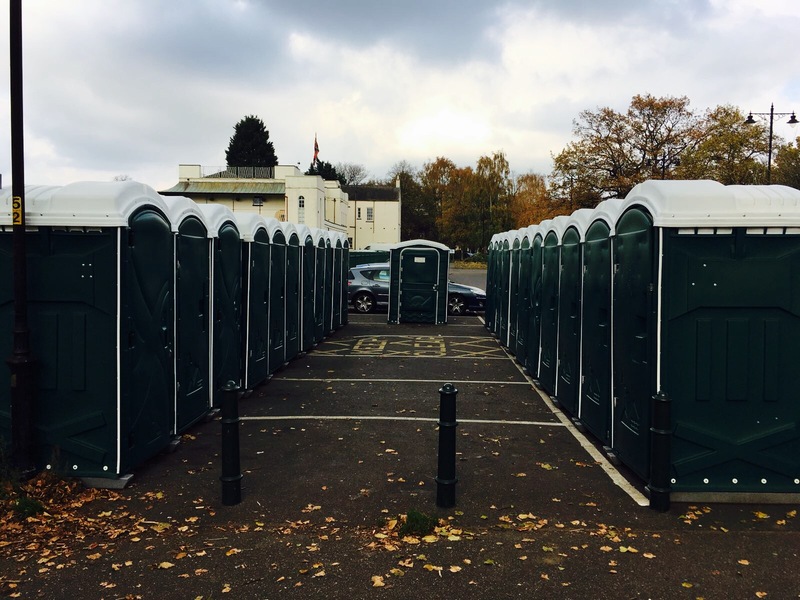 An ever increasing and impressive list of clients are using Any Occasion’s events toilets meaning we are the supplier of choice when hiring toilet facilities for your event. 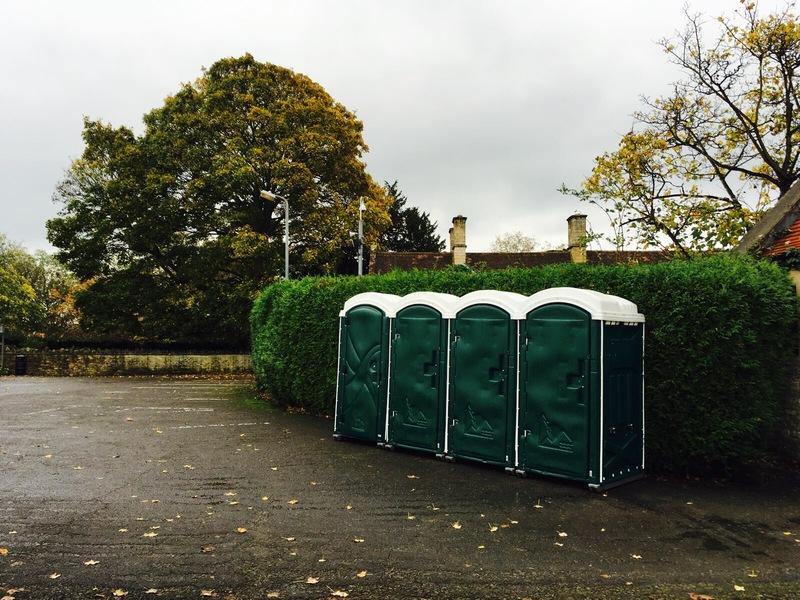 Clean and consistent in both colour and make, we offer a wide range of options. 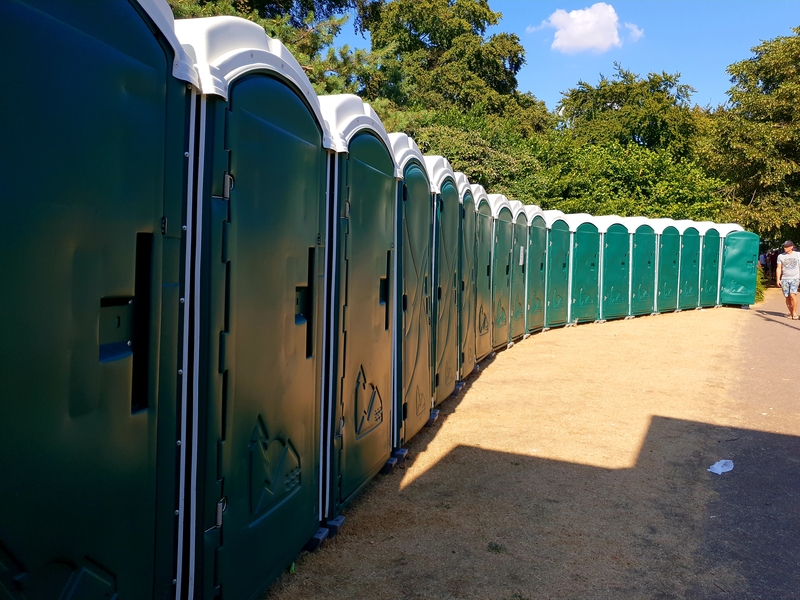 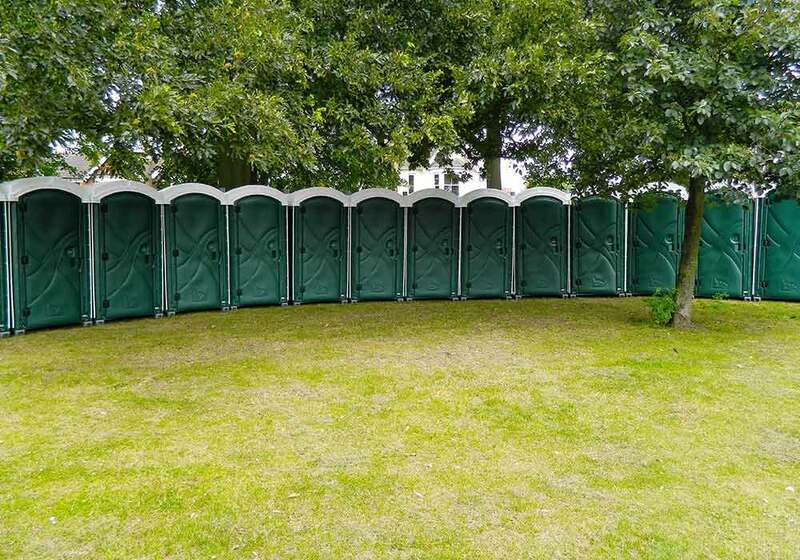 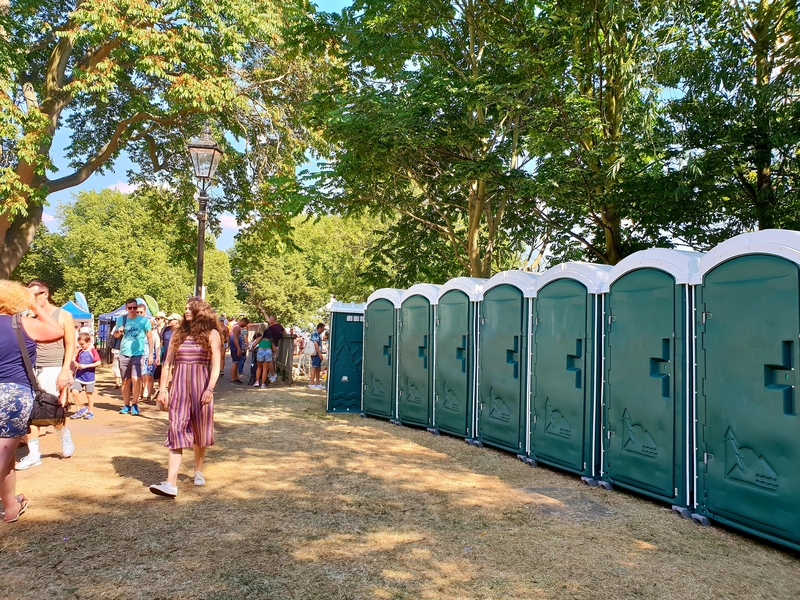 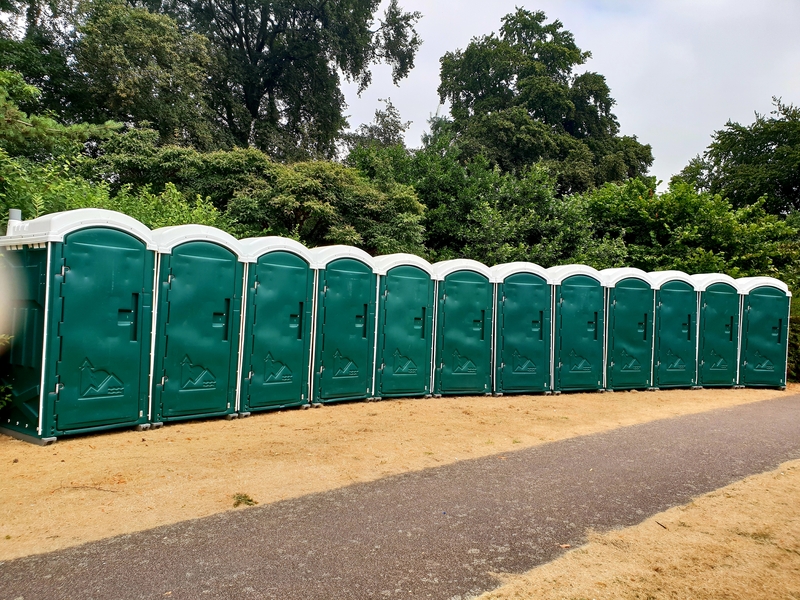 If you are holding an event within Bedfordshire, Northamptonshire, Cambridgeshire, Buckinghamshire, Leicestershire or the Midlands we are sure we will have the event toilets your event needs.